Even if your walls are perfectly insulated, it is essential that the insulation of the windows is also at the height! Indeed, poorly insulated windows may spoil all your insulation efforts by creating a thermal bridge. For the sake of comfort, the acoustic insulation of a window will also be essential. The isolation experts can give you all his tips to succeed in isolating a window with ease. Energy savings: poorly insulated windows can be the cause of up to 20% of your energy losses. Improving the insulation of your windows means limiting energy costs and saving money. Better thermal comfort: drafts come to your home? An insulated window will allow you to keep the indoor heat in the winter, and the freshness in the summer. Better acoustic comfort: you live near a road or noisy neighbors? The acoustic insulation of a window will allow you to ignore until the existence of the surrounding world, and make your nights more enjoyable! The application of window seals: deficient joints will quickly let in the outside air. Applying a new seal can be a quick and inexpensive way to insulate your windows. Problem: If the glass is itself insulating, this technique will have little effect. The application of a doubling: to reinforce the insulation of a window, it is possible to place a plastic lining through the application of a film. This technique, however, retains a rather limited effect. The installation of double glazed windows: double or triple glazed windows are designed for better acoustic and thermal insulation. Changing your windows is the best way to isolate them! It’s still quite expensive. The installation of a double glazing on an existing window: to save on the cost of replacing a window, we can consider installing double glazing on an already existing window. This technique does not adapt to all windows, however, and is often less effective than a pure replacement. Which window should you choose for better insulation? Double or triple glazing: Say goodbye to simple glazing for acoustic insulation of a window! Choose at least double glazing, with an air gap or argon gas between each window. A little more expensive, triple glazing offers perfect insulation. Insulating amount: Remember that glazing is not everything in the insulation of a window! Indeed, it is also necessary that the amount is perfectly insulating. Opt-in priority for PVC or wood for your amounts, because they are two naturally insulating materials, which will never let the wind. 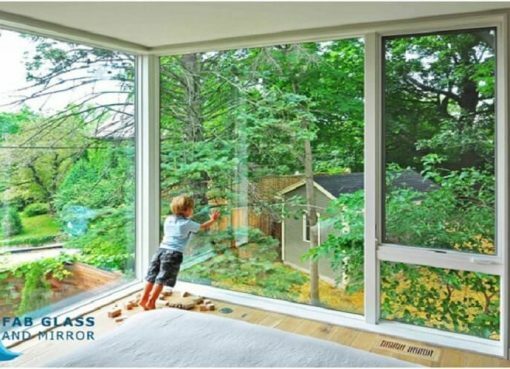 The characteristics of an insulating window: most manufacturers will offer you information on the insulating performance of their windows. 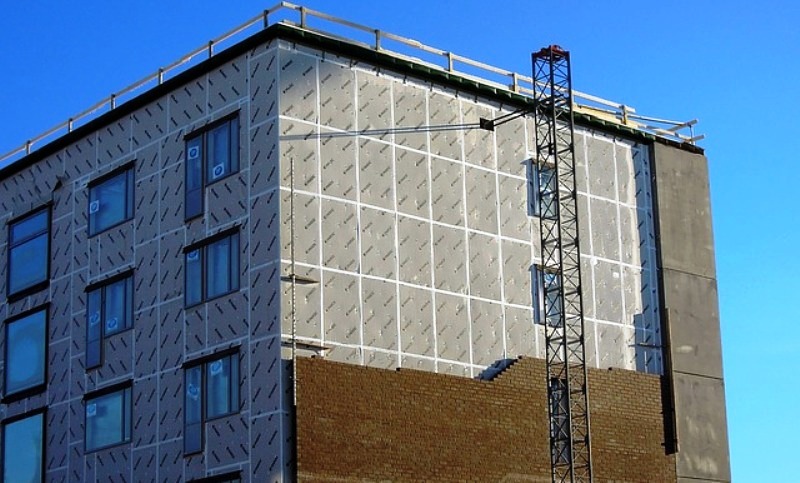 For optimum insulation, choose a window with the smallest possible thermal transmittance. Choosing double-glazed windows offers many advantages, particularly in terms of thermal and sound insulation. While each of these solutions can improve your insulation, the most effective solution is to replace a window. Indeed, the latest insulating windows in date are particularly effective, either at the windows or the amount. They will radically change your insulation, especially if your current windows are old. If your current windows are not insulating, but particularly aesthetic and in perfect condition, you will certainly prefer to double them. You will need to call on an expert insulation craftsman, who will be best able to give you his recommendations for the insulation of your windows.